SPICE UP YOUR RELATIONSHIP! 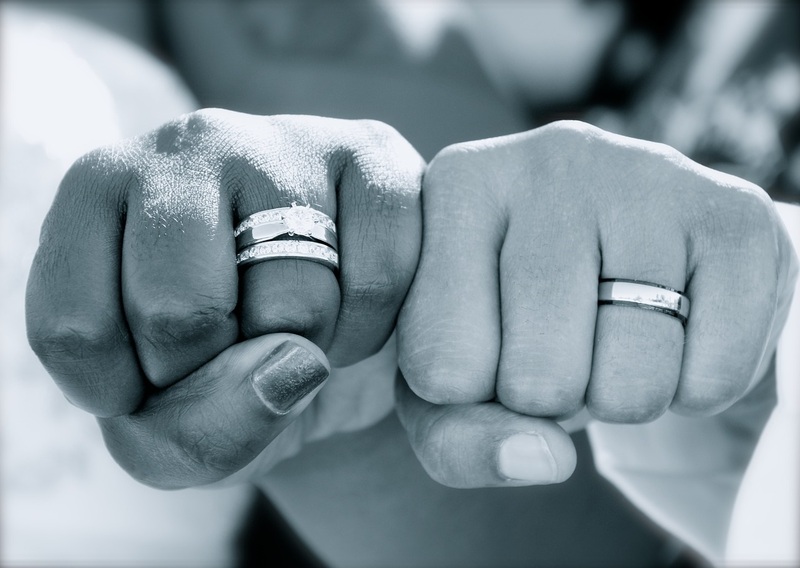 LEARN WHAT'S HURTING YOUR MARRIAGE! *The Gottman Relationship Checkup is a breakthrough in couple’s therapy as it allows for a confidential, efficient way for your VLF clinician to complete the evaluation process. *By using this new technology, your assessment can be done at any time and in the setting of your choice! *Upon completion, it automatically provides valuable clinical information by pinpointing specific strengths and challenges in your relationship, while also suggesting actionable, research-based recommendations for therapy. *You can feel confident in your results. Drs. John and Julie Gottman created this research-based assessment in collaboration with The Gottman Institute to help couples build a personalized treatment plan with their therapist. *Dr. John Gottman is a clinical psychologist who has completed more than 40 years of research on couple relationships, and is recognized as one of the top 10 most influential therapists of the last quarter century. *Dr. Julie Gottman is a highly respected clinical psychologist who is sought internationally by the media and clinical organizations as an expert advisor on relationships. Together, they have dedicated their lives to helping couples, and The Gottman Relationship Checkup is the result of this life work. 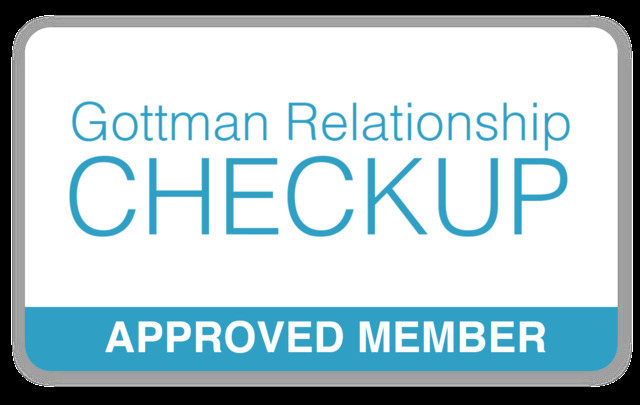 Victorious Living is an approved member of the Gottman Relationship Checkup Assessment. Request an assessment today. You just may save your marriage. Victorious Living is licensed to provide a wide variety of DISC assessments throughout the Caribbean region. 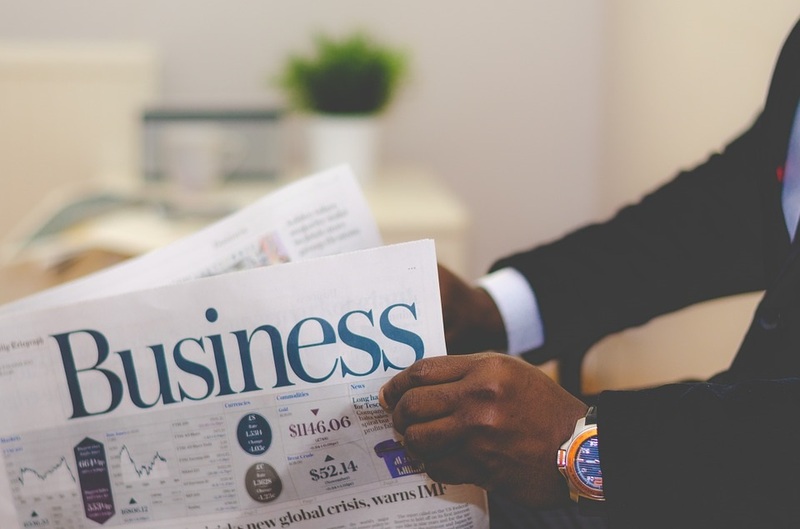 Why are assessments critical to organizational, personal and business development? We offer you three of the top ten reasons assessments can benefit you. The right person in the right job is priceless. The wrong one is a nightmare waiting to happen. Accurately identify job applicants BEFORE the interview, make scientifically informed judgments and build an organization of A+ employees. Teach your sales team powerful behavior profiling skills. Empower them to identify— to your organization’s advantage— observable behaviors, then adapt their selling style to fit the customer’s buying style. Know in advance that your people believe in your organization and care about your customers. Better equip and train your customer support team with the invaluable communication and behavior profiling skills that pay countless dividends. Take the time therefore and invest in yourself, your business or organization, and let our DISC assessments work for you. 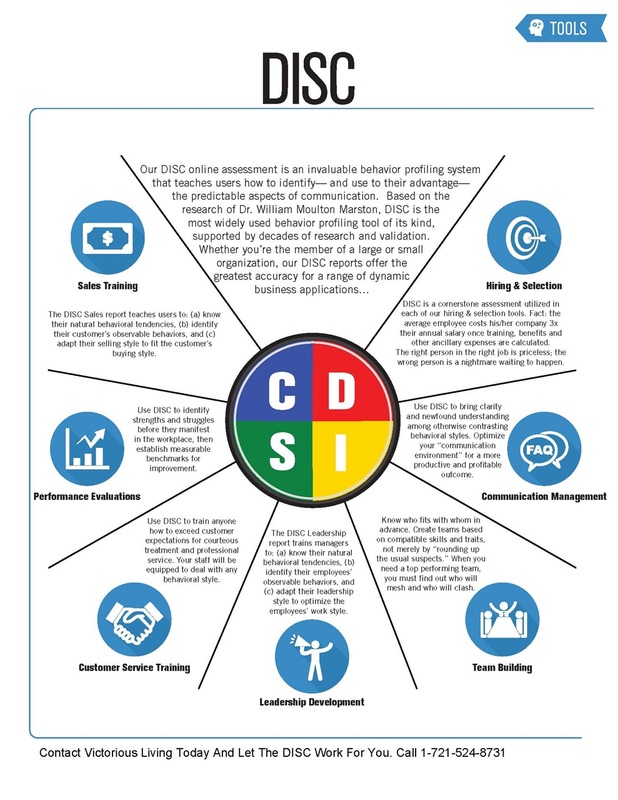 Improve your relationships as you understand yourself better with the DISC. 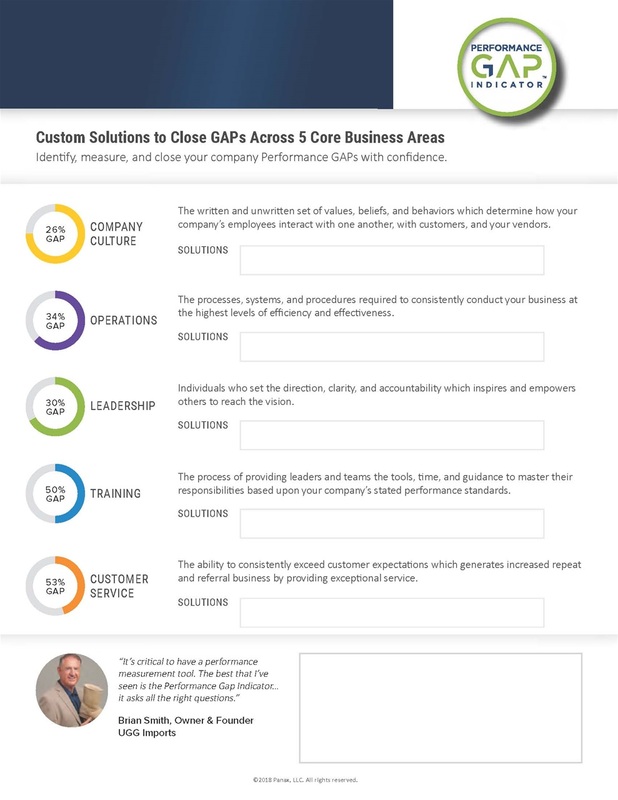 Get your business right by getting the Performance Gap Indicator assessment. 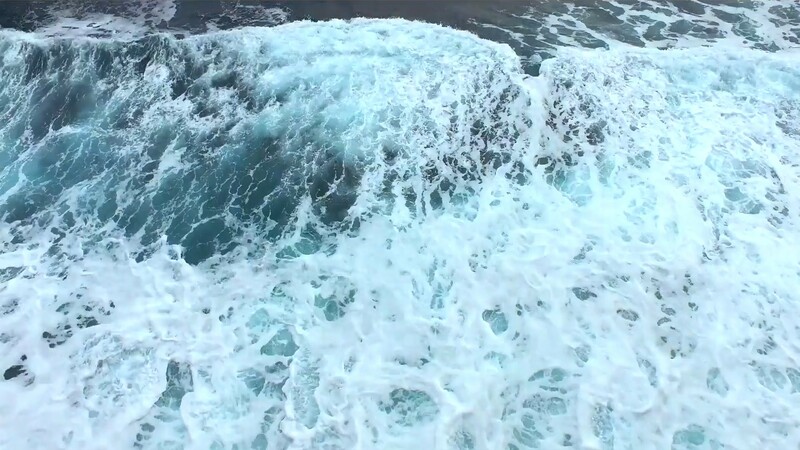 WHAT GAPS ARE DRAGGING YOUR COMPANY DOWN? *Do you know what issues are plaguing your company or organization? from its current level of success to the next? *Do you know why you are losing both staff and clients? 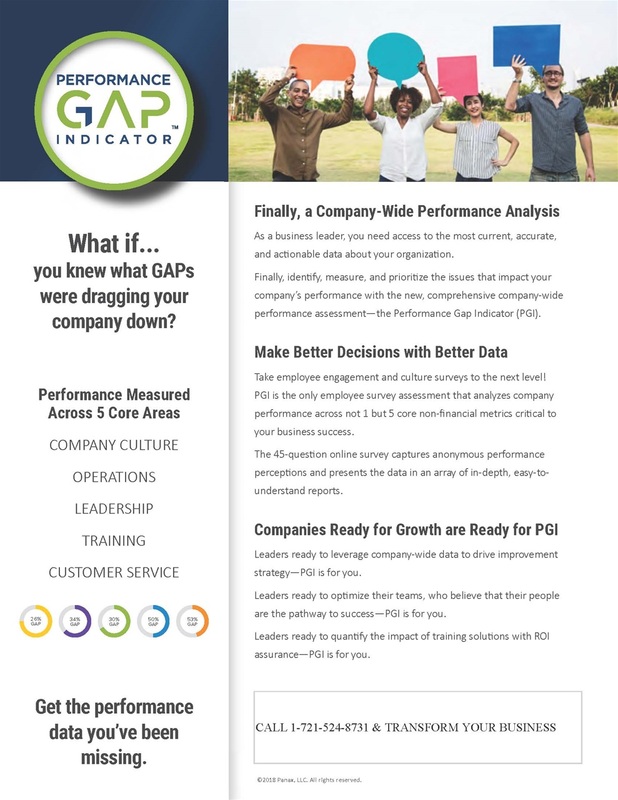 Perhaps it's time you got an accurate picture of the issues by utilizing the Performance Gap Indicator offered by Victorious Living.